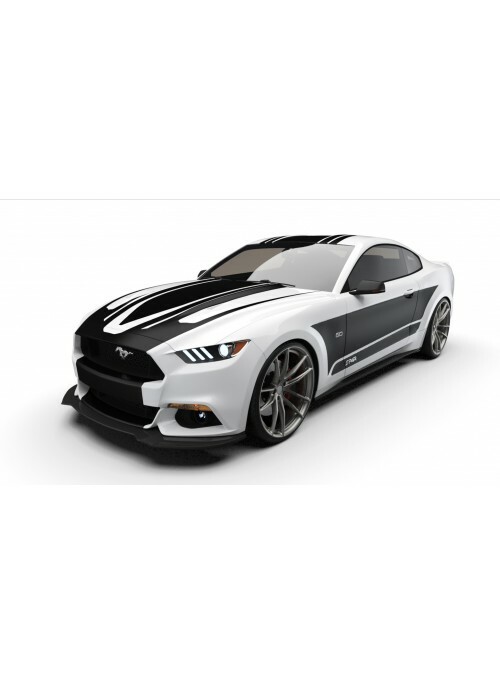 The Raceskinz® RS50 JARGON™ Edition Graphics Mod Kit. 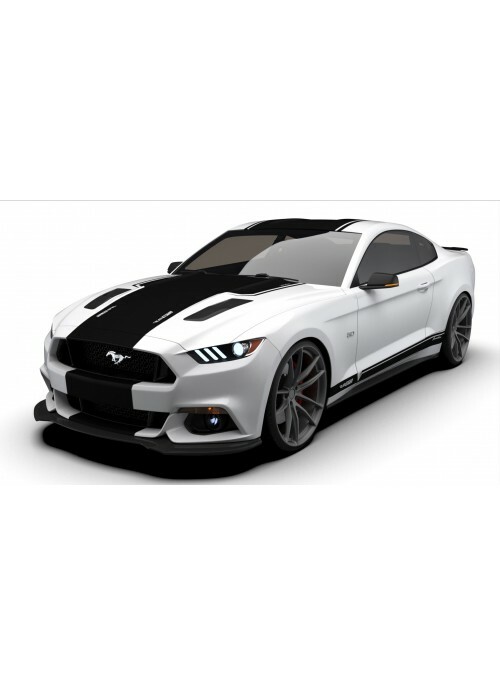 This look boasts bold lines that are sharp and unforgiving, this kit cuts like a bad word. 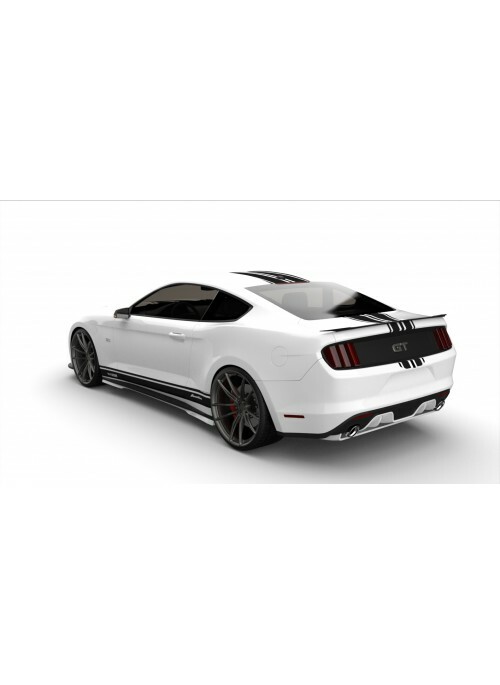 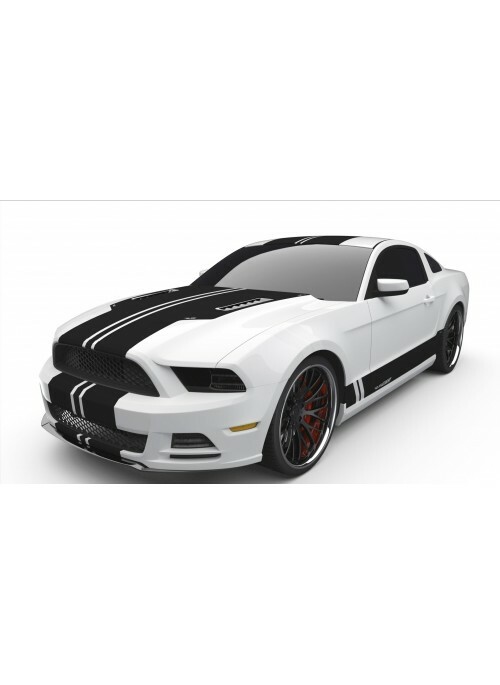 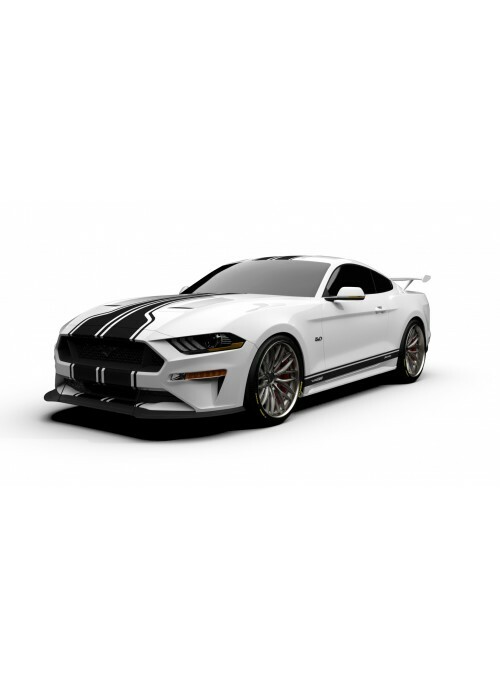 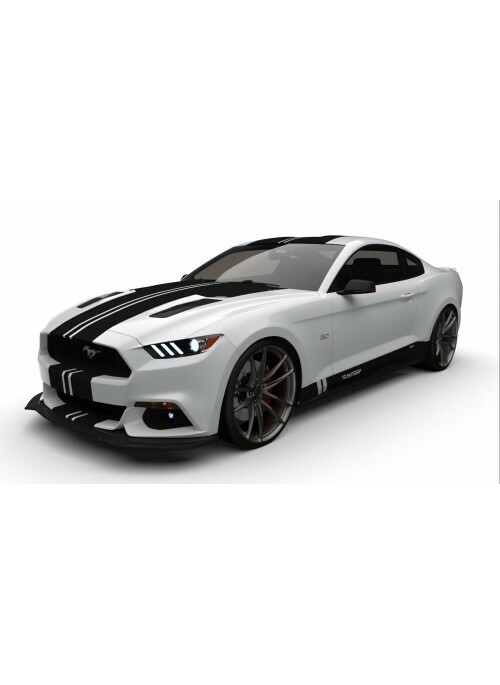 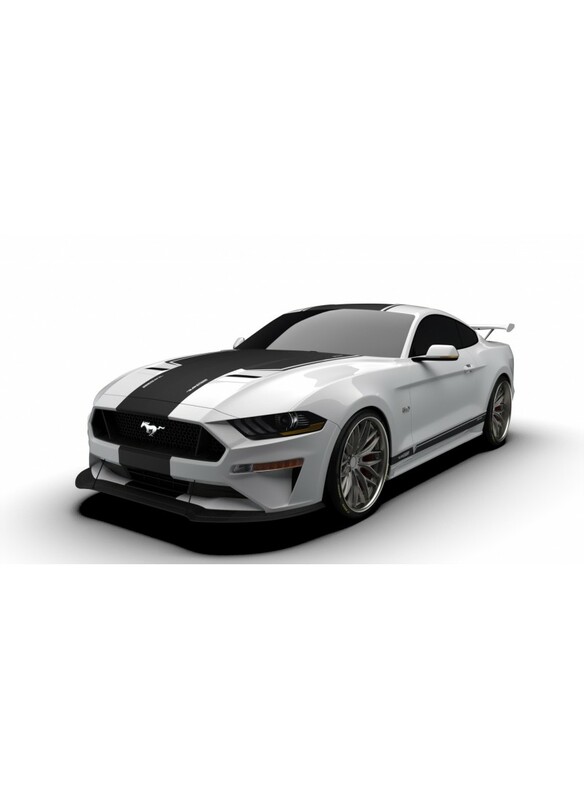 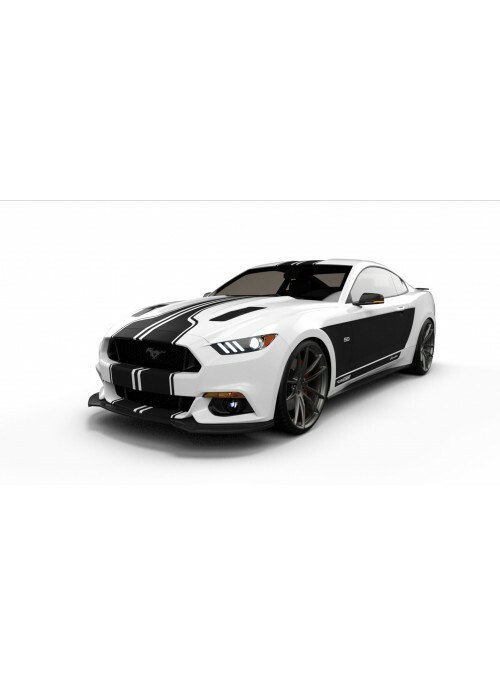 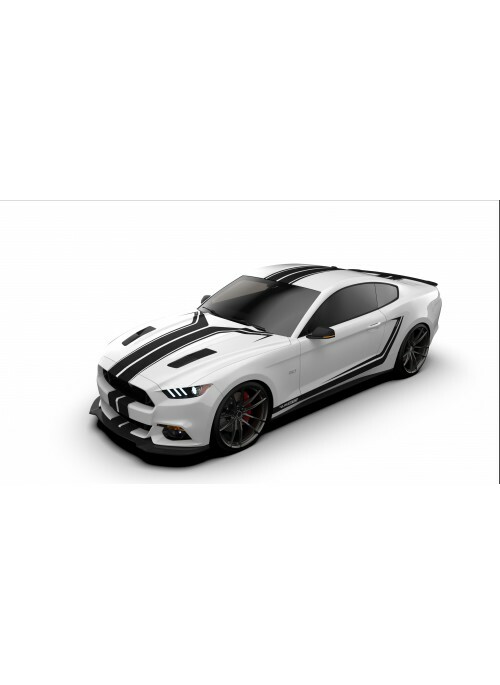 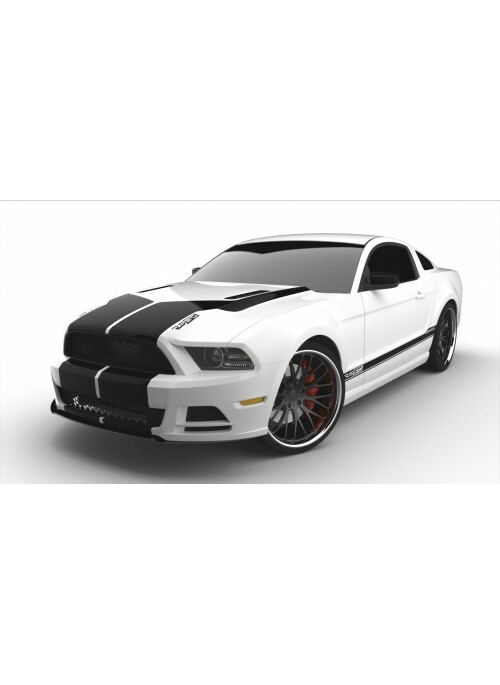 This is by far the "sickest" and one of the most popular kits for your Mustang EVER SOLD! 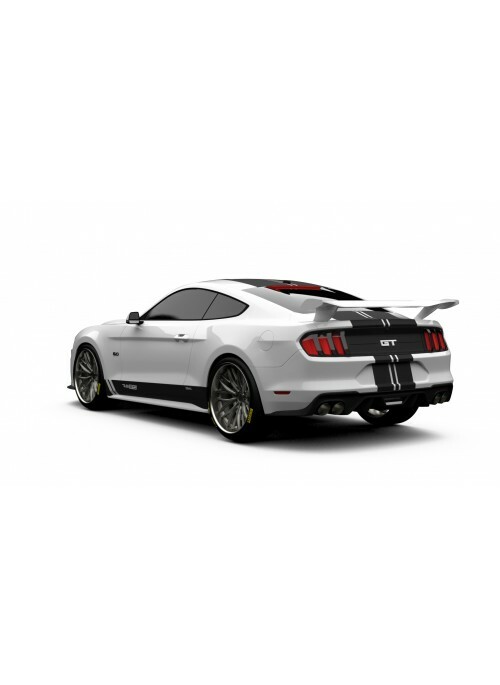 The we will promise you one thing …. 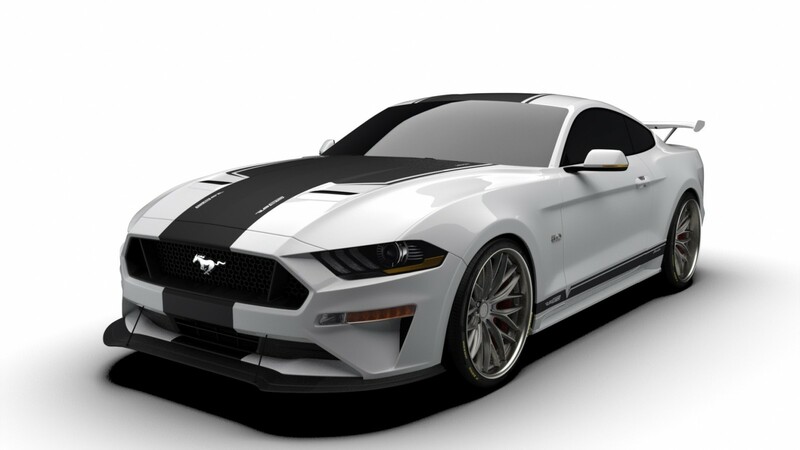 Your Mustang will lead the pack. 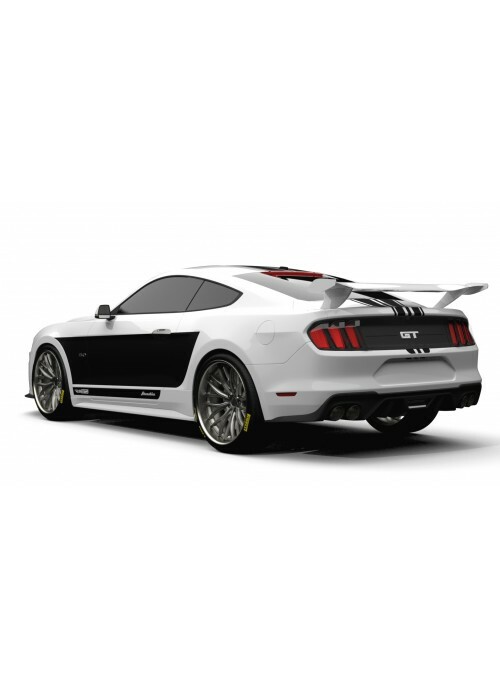 Let Raceskinz® G-Mods get you there.